This week is all about fall for me! I finally have my front porch decorated and I have decided this year to keep my fall decor up all season, through to Thanksgiving. I envy you Canadians, you can decorate for your early Thanksgiving and fall and then switch to Halloween. This year, I will forgo a big Halloween display on the front porch in favor of my fall decorations. 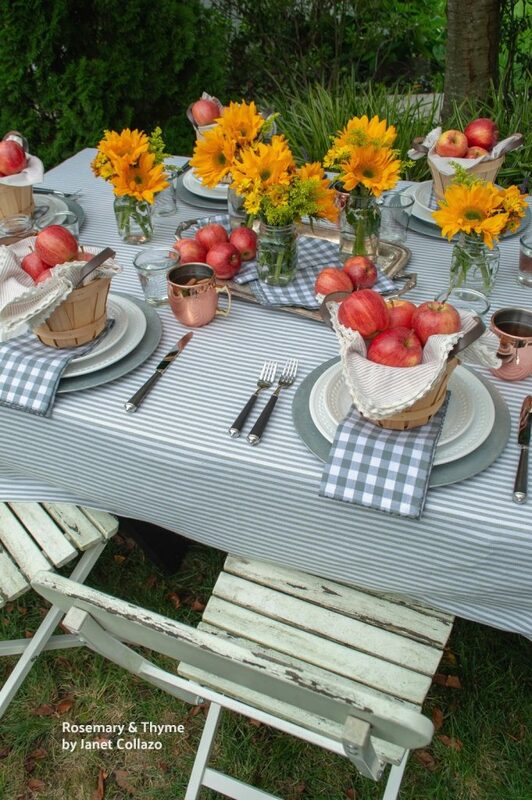 I just love this country casual Apple Harvest Fall Tablescape. At Rosemary & Thyme, Janet does such a great job styling tables throughout the year and this one was an easy choice for my feature this week! Sandra’s feature this week comes from Faeries and Fauna. 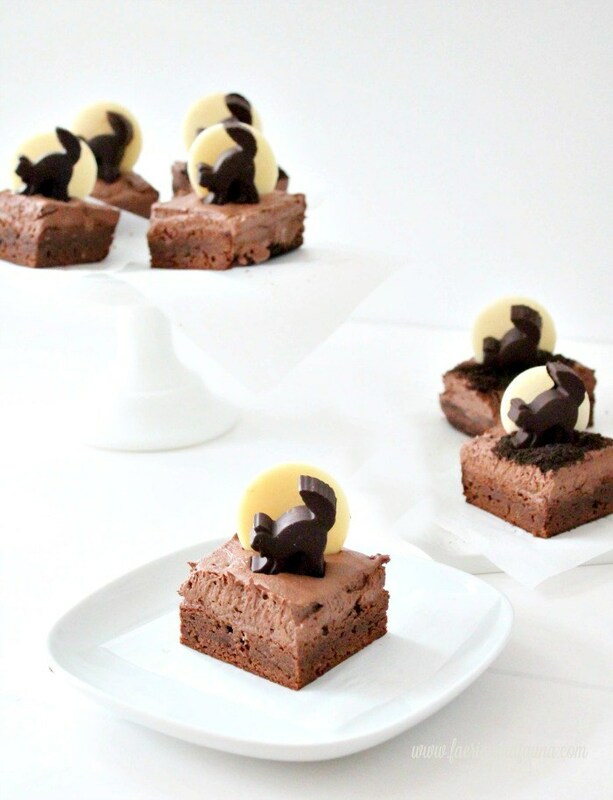 These cute and tasty Halloween Brownies with Chocolate Cat Silhouettes are perfect for your Halloween celebrations! 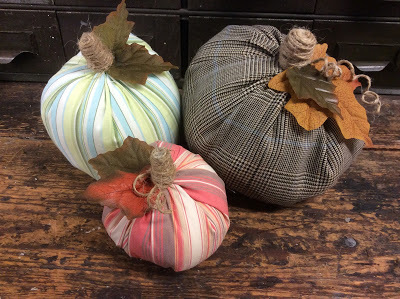 How about these adorable fabric pumpkins? 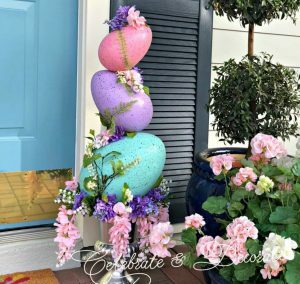 You can find the simple tutorial over at Fresh Vintage by Lisa S. Kari picked these for her feature this week and can you believe Lisa made over 12 of these in 2 hours?! 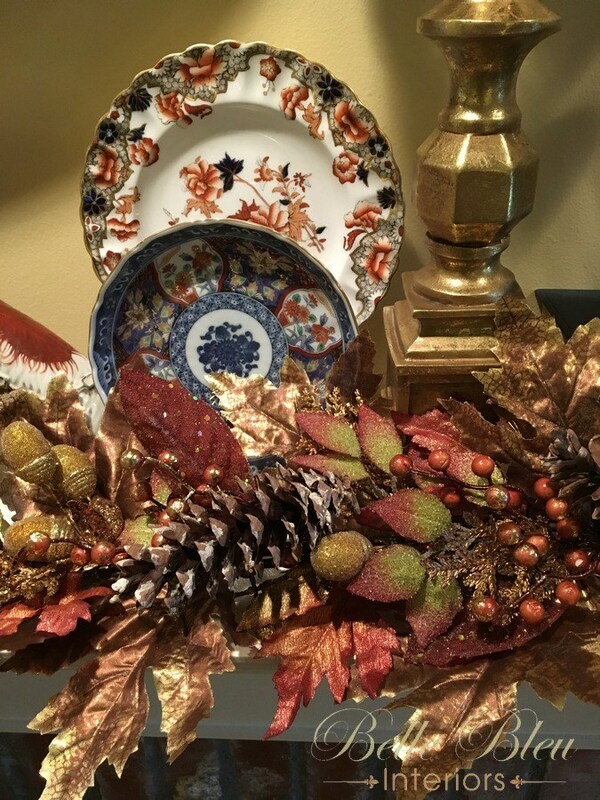 The most clicked link from last week was Shannon’s beautiful Fall Mantel and Some New Finds. Head over to Belle Bleu Interiors for all of the details and photos of her entire mantel! 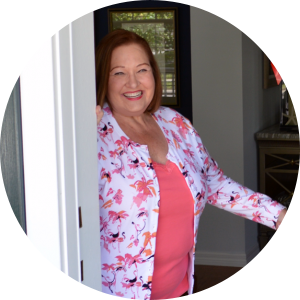 Make this for Your Fall Front Door! Thanks for hosting, Chloe. Have a great week! 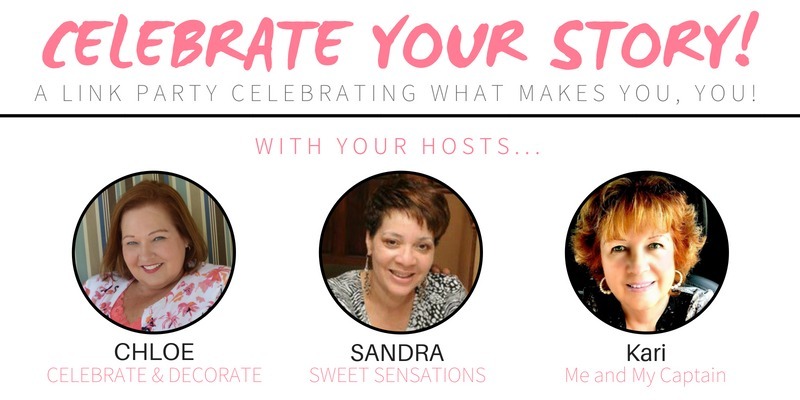 Thank you Chloe for co-hosting the 149th Celebrate Your Story. Happy Thanksgiving. 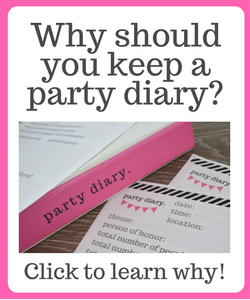 Thanks so much for hosting such a wonderful party each week!! 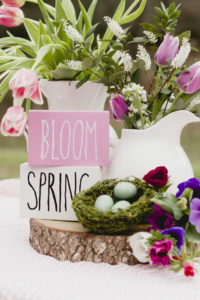 That table from Rosemary and Thyme is gorgeous! And Leanna’s brownies are adorable! Thanks for hosting! Hi, the linky won’t load? Thanks so much for hosting – better late than never!!! Thank you so much for featuring my easiest ever No Sew PUMPKINS. I always look so forward to your parties. Thank you for hosting. Thanks for the party, Chloe. I’ve finally finished my indoor fall decor, but other than a wreath, I’ve yet to do anything outdoors. I just had a look at your latest post and yours looks lovely. I’ve pinned it for some inspiration. Thank you for hosting and giving bloggers a place to promote their links. I enjoy this party so much!